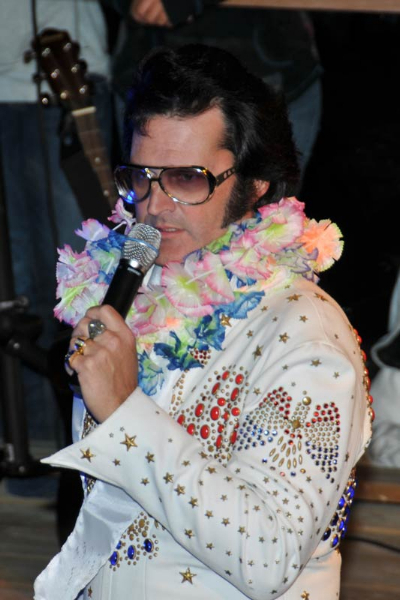 Chris Olson wows the crowds with his “Memories of Elvis Show” outdoor performances. 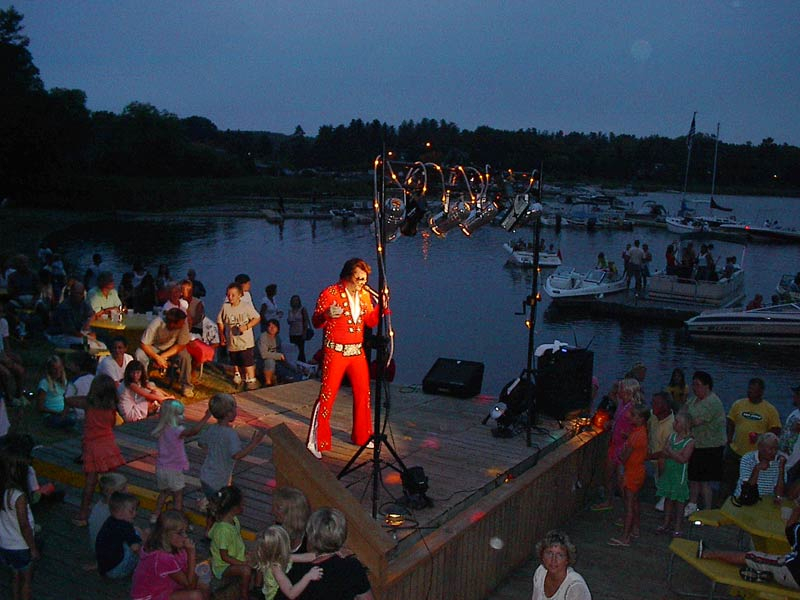 It’s fun for the entire family on the deck at Dockside Lounge where he has entertained Breezy Point Resort audiences to rave reviews for the past 24 summer seasons. 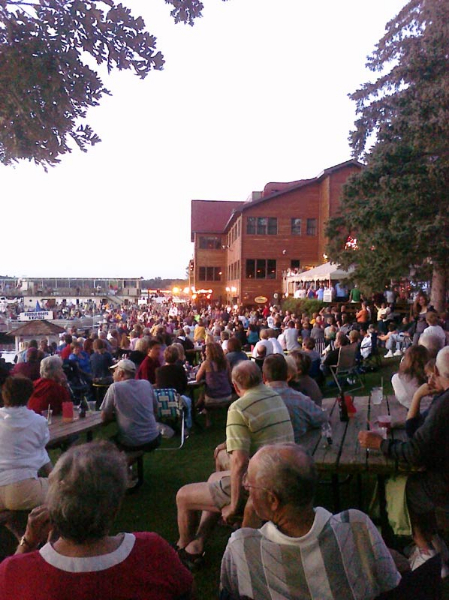 His Saturday night shows have been the headliner events of the resort’s summer music lineup, attracting hundreds of people of all ages to the Resort’s docks and outdoor decks along Pelican Lake. 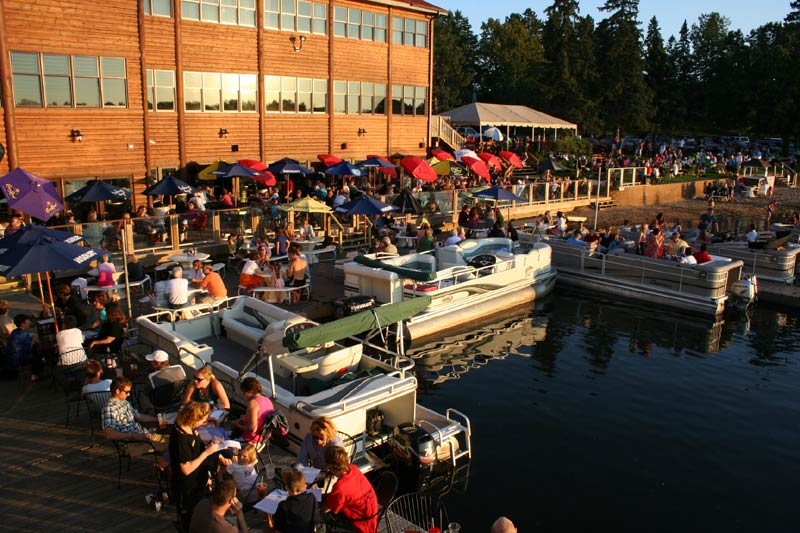 Performances start between 8:00 PM and 9:00 PM (when the sun goes down behind the trees). Visit our Youtube page to view more great videos!